Since the group’s formation in 2001, Entertainment UK (EUK) has been a wholly owned subsiduary of The Woolworths Group plc. 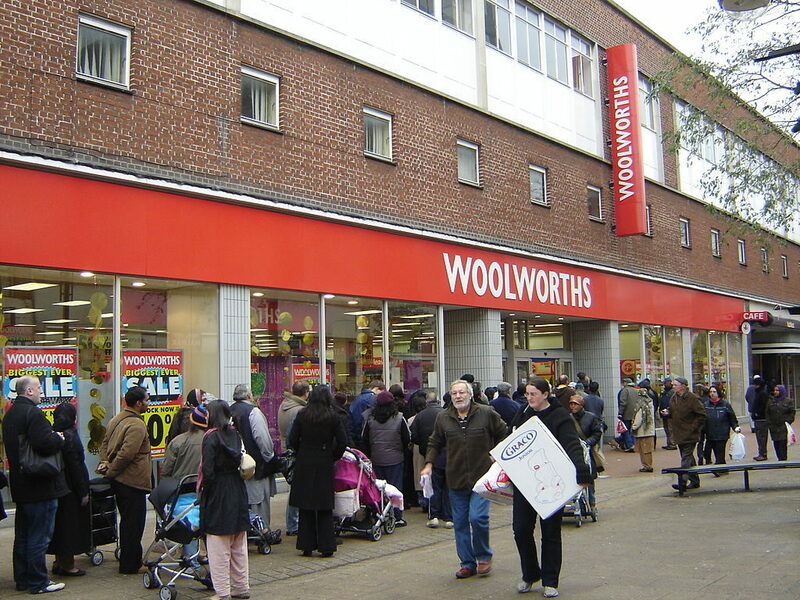 Woolworths is one of the UK’s leading retailers, with strong focus on the family, home and entertainment markets. At the heart of the business, is a determination to offer it’s customers genuine value for money on an extensive range of products. Founded in the UK in 1909, the business now operates from over 820 stores in high streets up and down the land. For further information on Woolworths, please click on the link to the right. Acquired by the group at the beginning of September 2006, THE now forms part of the EUK division of the business. THE has seen formidable growth in recent years and supplies entertainment product to a number of major retail and on-line customers, including Sainsbury’s, Somerfield and Fopp. The company also has a very strong track record of distributing entertainment to the independent retail sector. THE also enjoys a significant presence in books wholesaling and is well established in the primary distribution market, thereby ideally complementing EUK’s current service proposition. For further information about THE, please click on the link to the right. In the entertainment arena, as well as EUK and THE, the group also operates the audio-visual publishing company 2|entertain in a joint venture with the BBC. For further information regarding 2|entertain, please click on the link to the right.